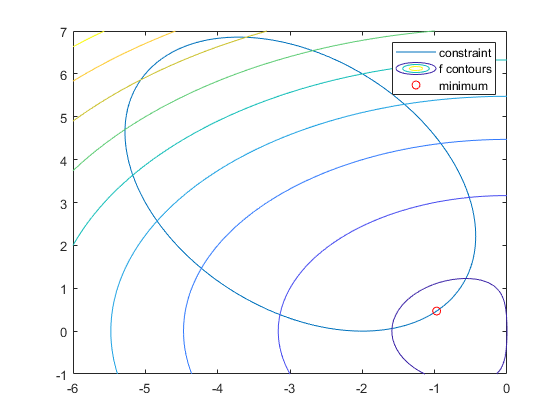 • Choose an optimization solver. • Create an objective function, typically the function you want to minimize. • Create constraints, if any. • Set options, or use the default options. • Call the appropriate solver. 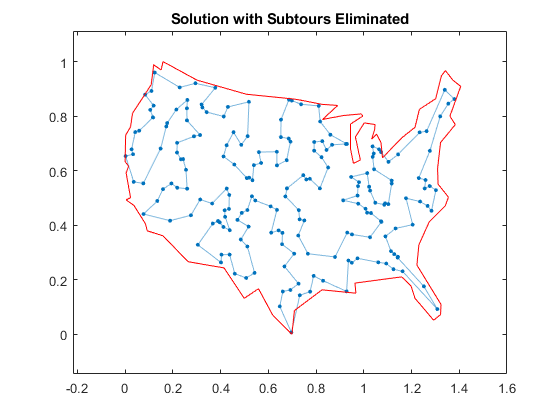 For a basic nonlinear optimization example, see Solve a Constrained Nonlinear Problem, Solver-Based. For a basic mixed-integer linear programming example, see Mixed-Integer Linear Programming Basics: Solver-Based. 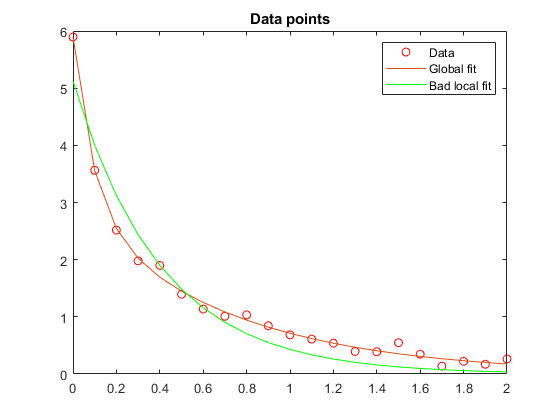 Basic example showing several ways to solve a data-fitting problem.